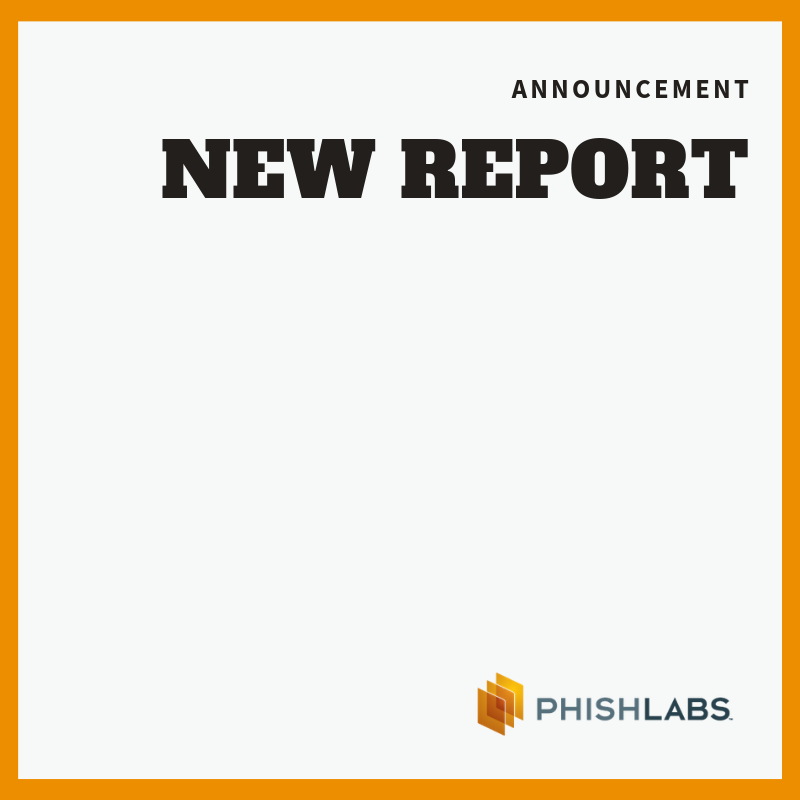 Charleston, S.C., April 16, 2019 – PhishLabs, the leading provider of cybersecurity services that protect against social engineering, today released its 2019 Phishing Trends and Intelligence Report. Using data collected from millions of social engineering attacks spanning email, web, social media, SMS, and mobile channels, the report highlights the latest trends and techniques that threat actors use to exploit the employees, customers, and brands of today’s enterprises. The findings presented in the report are designed to help security leaders and practitioners gain a better understanding of the current phishing threat landscape. Using this information, they can take proactive steps to reduce the risk of breaches, online fraud, and brand abuse. Among the key findings in this year’s report, PhishLabs identified that phishing volume increased 41% in the last year. The company also noted that 98% of attacks that made it past enterprise email security controls and into user inboxes did not contain malware, which suggests that these controls fail to effectively detect and block credential theft and email scam phishing attacks such as Business Email Compromise (BEC attacks).